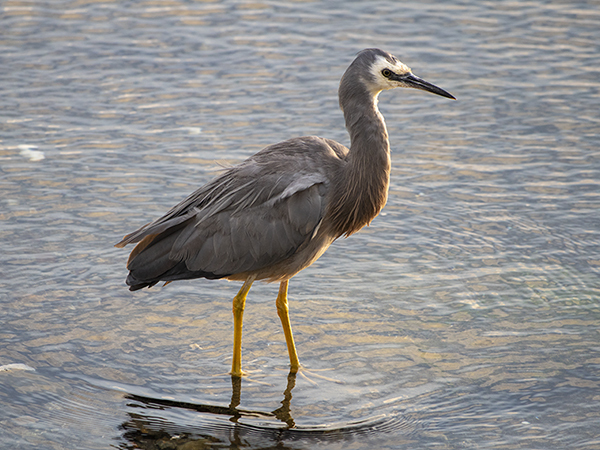 February 2019: I've taken science photos for years, but have recently developed an interest in nature photography. High resolution images are available on request for a small fee for single use. 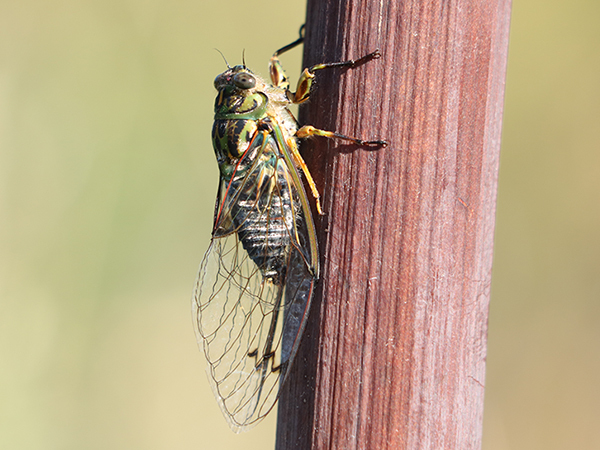 Chorus Cicada (Amphipsalta zelandica). 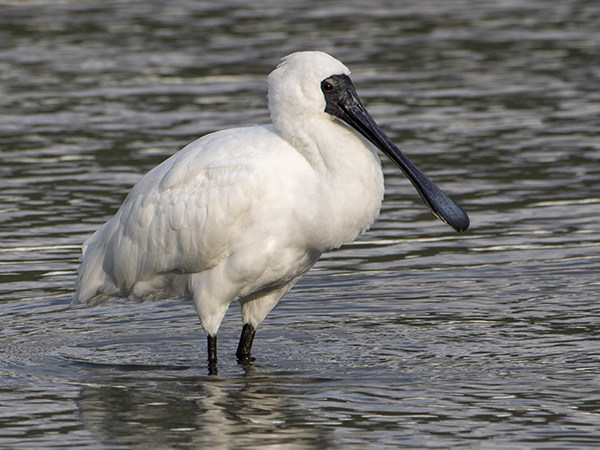 A multitude of these creatures form the background chorus of summer in New Zealand. The nymphs leave their shed skin stuck on any available branch when they become adults. Photo: Louise Thomas. 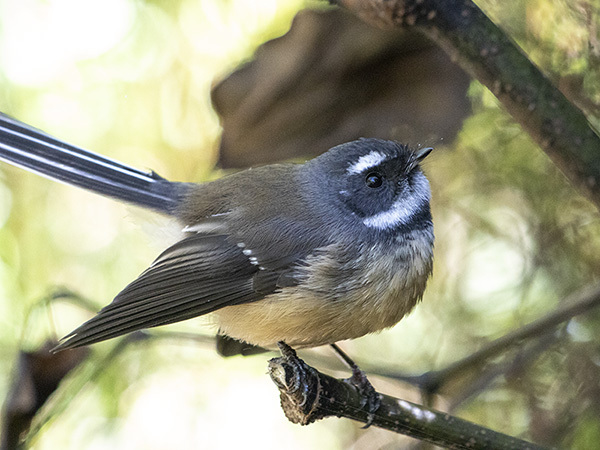 Fantail or pīwakawaka (Rhipidura fuliginosa). 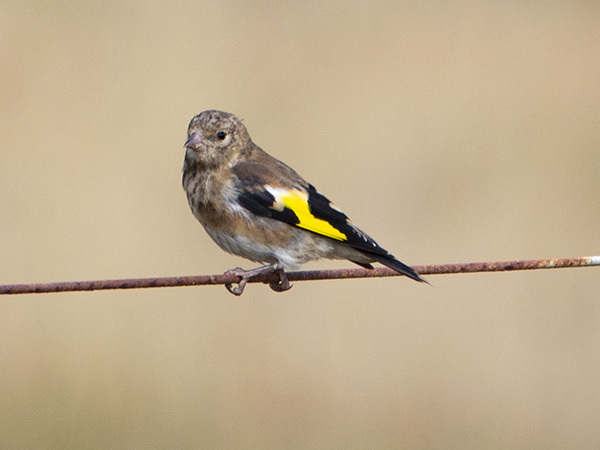 European goldfinch (Carduelis carduelis) juvenile. 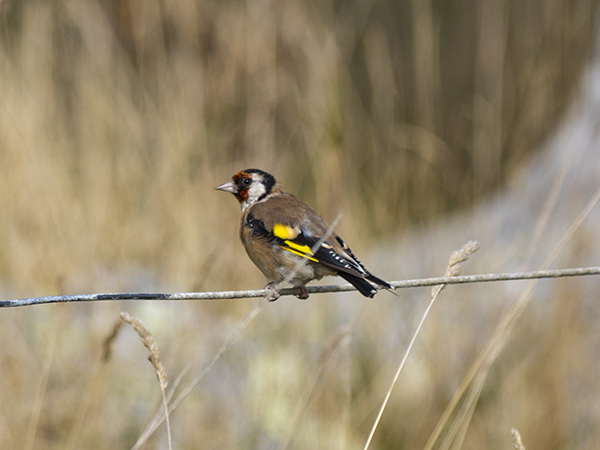 European goldfinch (Carduelis carduelis) female. 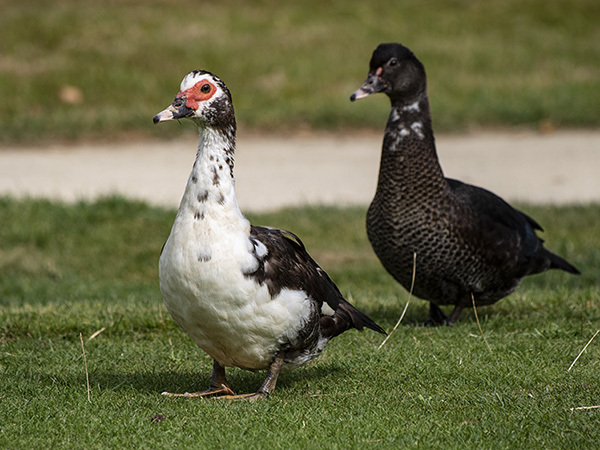 Female Paradise Shelduck (Tadorna variegata). 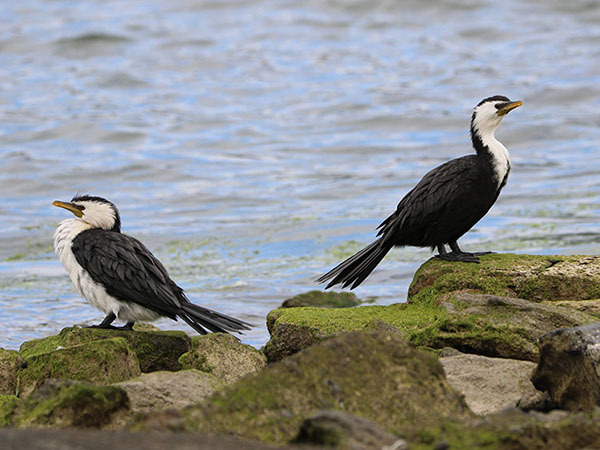 Adult female pukeko (Porphyrio melanotus) calling two juvenille pukekos to come into the water. Adult pukeko (Porphyrio melanotus) roosting in a tree. 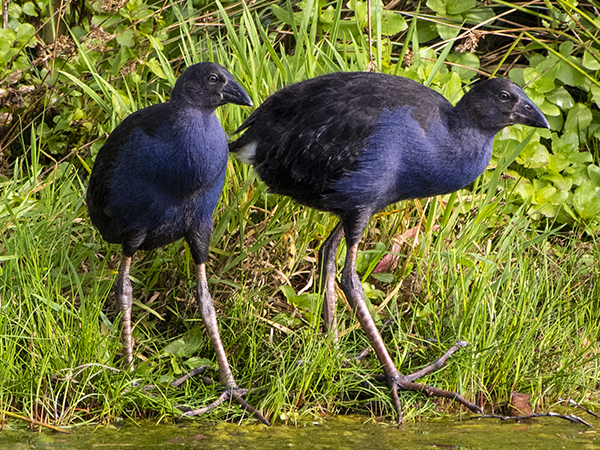 Two juvenile pukeko (Porphyrio melanotus). Silvereye, aka wax-eye (Zosterops lateralis). 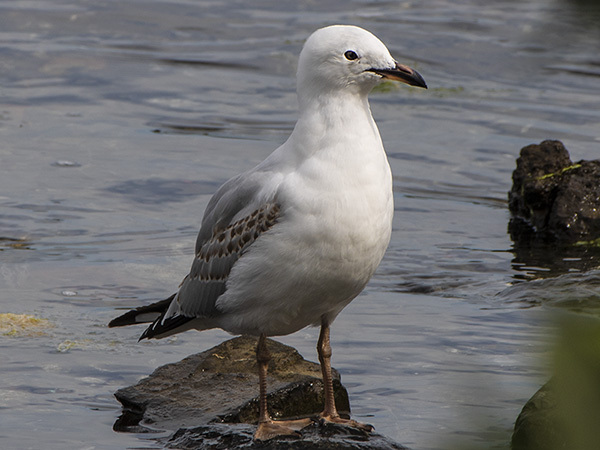 Immature red-billed gull (Larus novaehollandiae) at the Hutt Estuary. Leucistic mallard hen (Anas platyrhynchos), or possibly an unknown mallard hybrid. 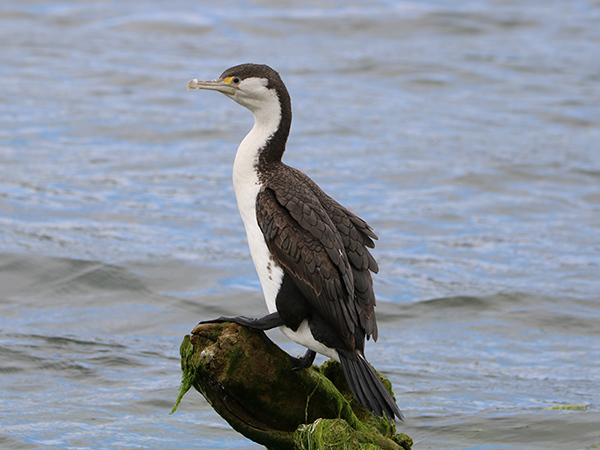 Pied shag (Phalacrocorax varius) at the Hutt Estuary, Lower Hutt, New Zealand. 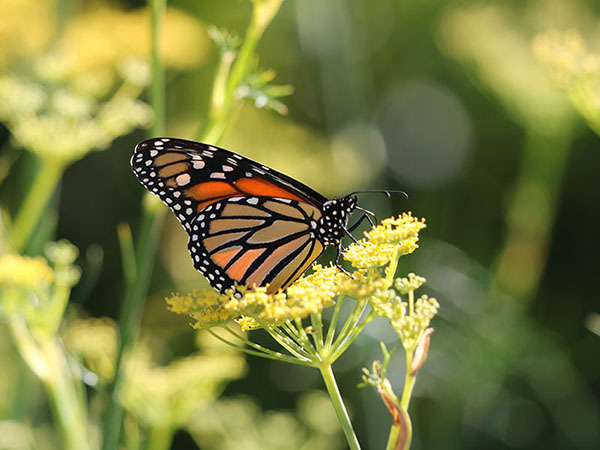 Monarch butterfly (Danaus plexippus) eating breakfast by the Hutt River. 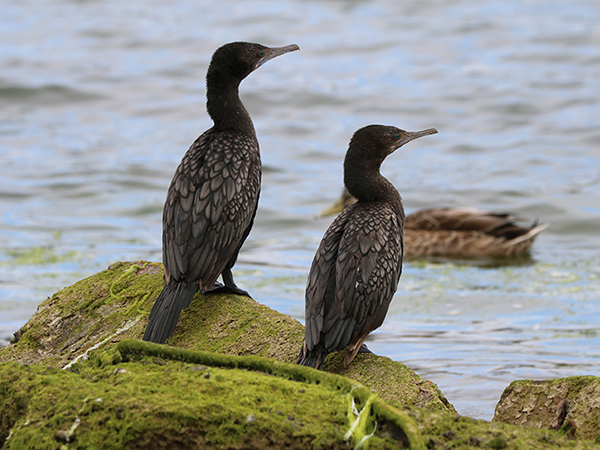 Little black shags (Phalacrocorax sulcirostris). 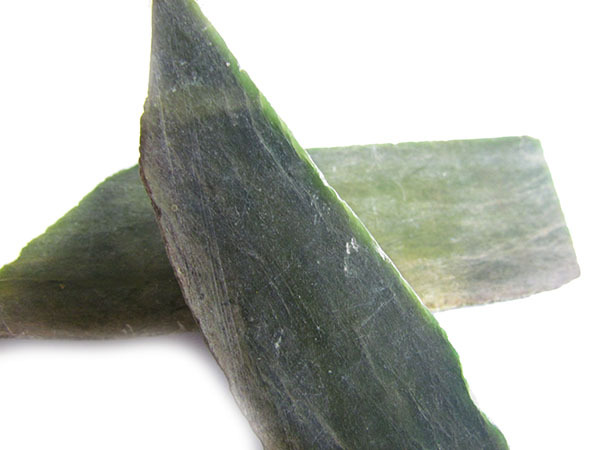 Pounamu, greenstone, or nephrite jade, from New Zealand. California quail (Callipepla californica) in Taupo. 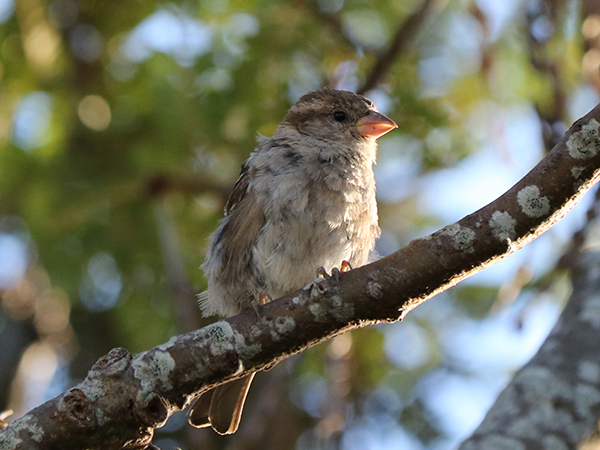 Juvenile house sparrow (Passer domesticus). 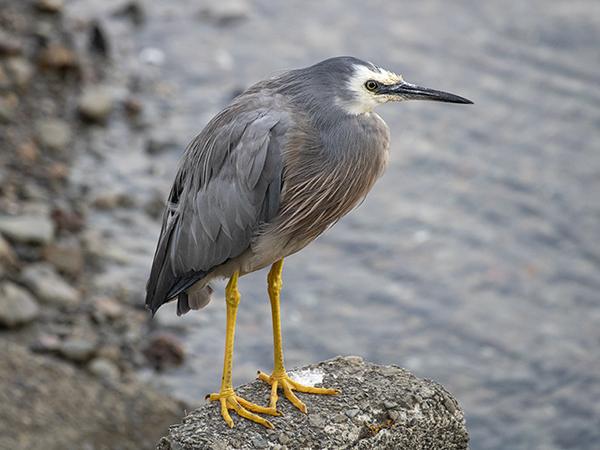 White-faced heron (Egretta novaehollandiae) at the Hutt Estuary. 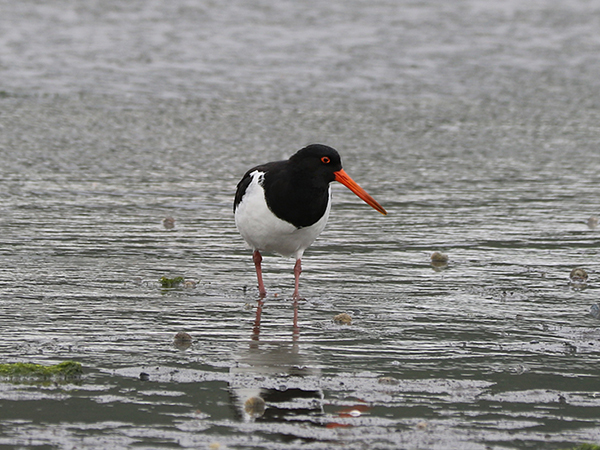 South Island pied oystercatcher (Haematopus finschi). 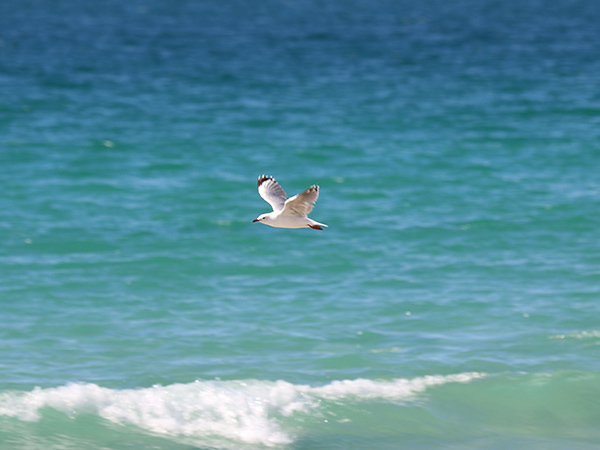 Red-billed gull (Larus novaehollandiae), January 2019, Karikari Peninsula. 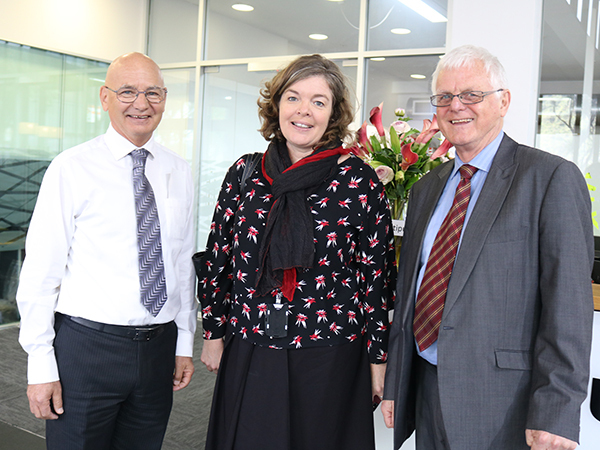 Stack of coins to represent New Zealand's Endeavour Fund for scientific research. 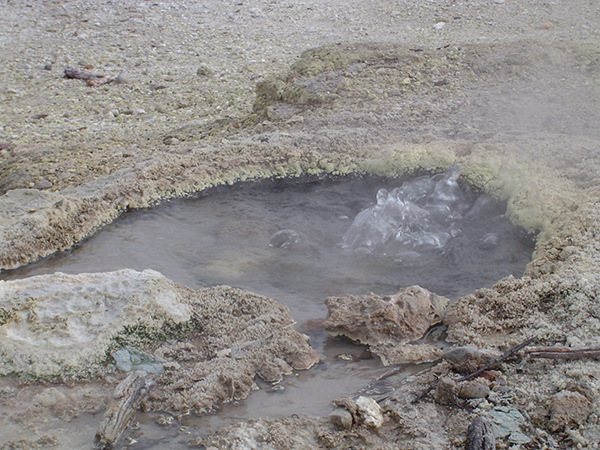 Rotorua, New Zealand, geothermal hot pool. Mallards (Anas platyrhynchos) at the Hutt Estuary. 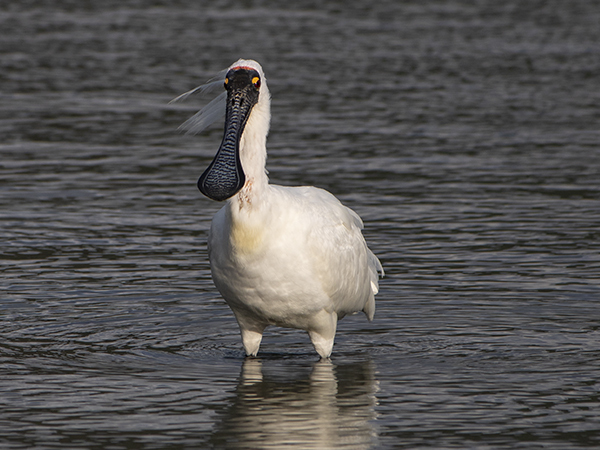 Shot for the B&W Art of Birding Creative Challenge, Febraury 2019.